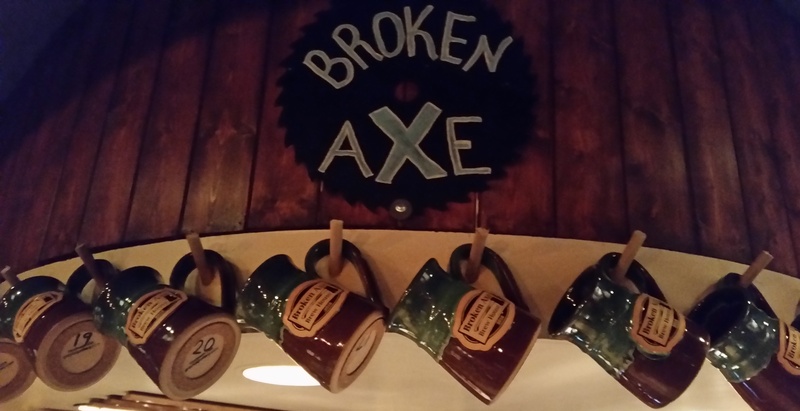 Have your application card punched 10 times to join the waiting list. 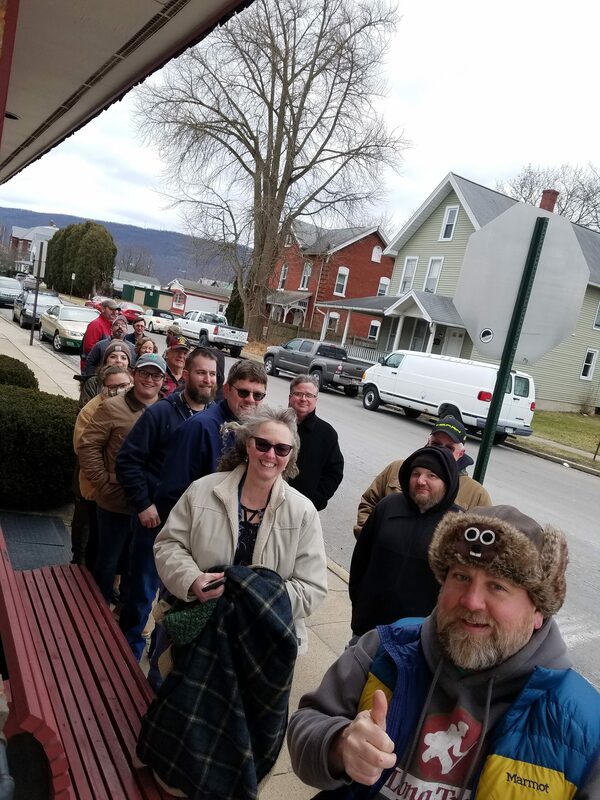 Thank you to our die hard new Mug Club members who waited in line to claim a spot in 2019. 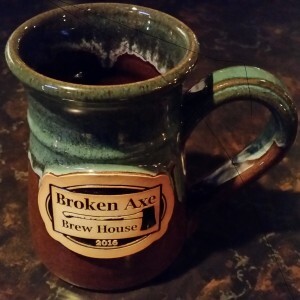 In January of 2016 the Broken Axe Brew House opened up membership for our yearly mug club. 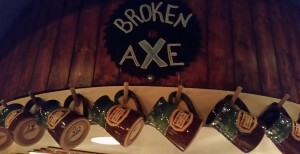 If you would like to join stop in and ask the bartender for an application card. Each time you return have your card punched. 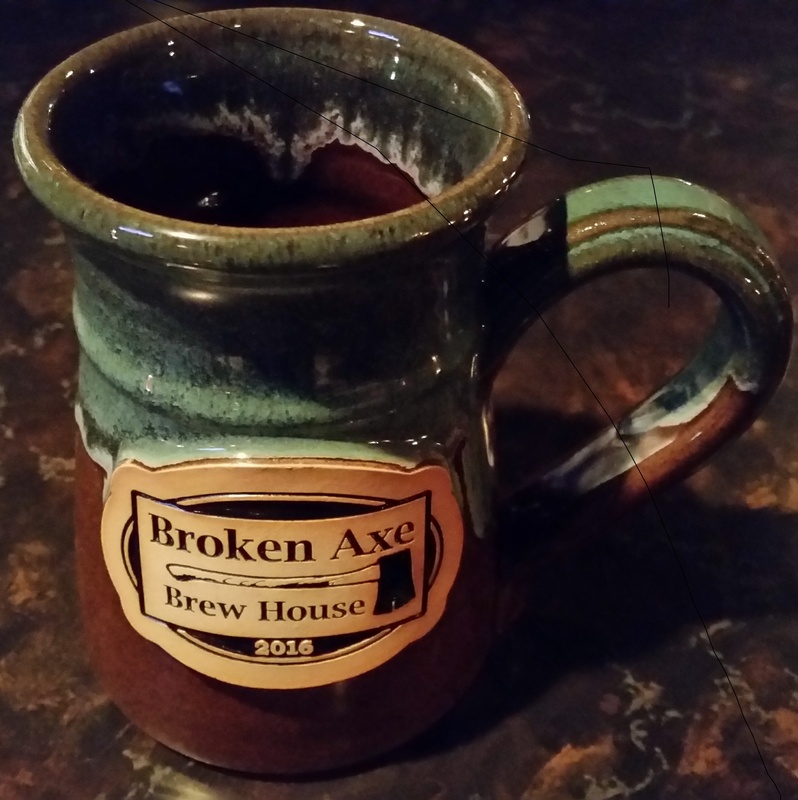 Once you have reached 10 punches on your card you are eligible to join the mug club. The cost of joining is $45 a year renewed each January. The club was limited to the first 100 members in 2016, expanded to 150 members in 2017 and expanded to 180 members in 2018 and 190 members in 2019.